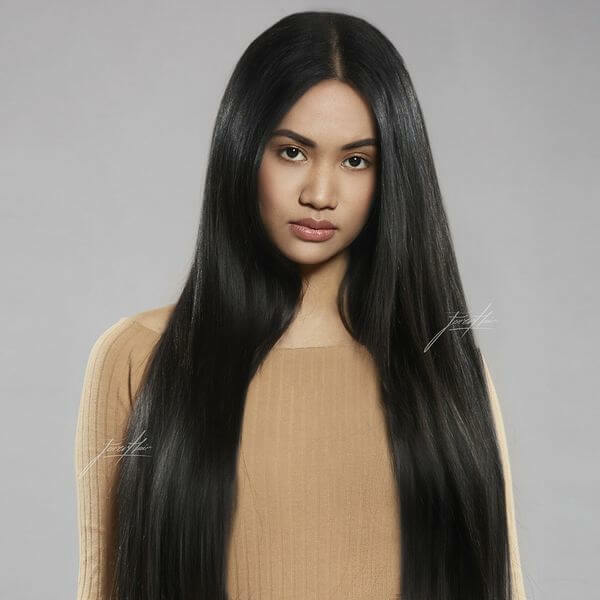 Our full-bodied hair extensions are marvelously smooth and soft. 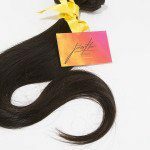 Being 100% natural and not chemically treated, they are very silky and shiny too. 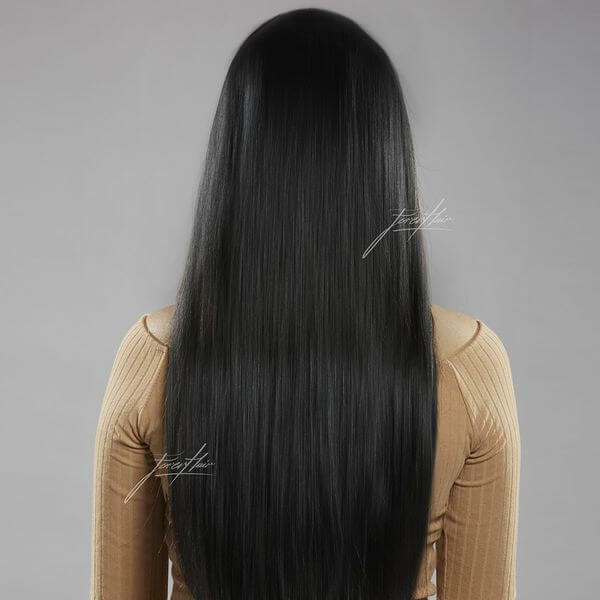 The smooth extensions are full-bodied and at the same time light and silky. 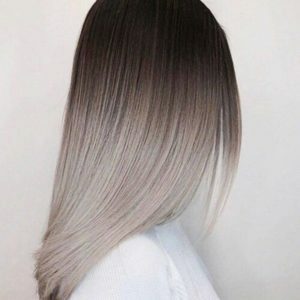 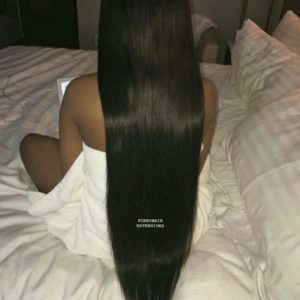 FOREVHAIR real hair can be bleached and dyed. 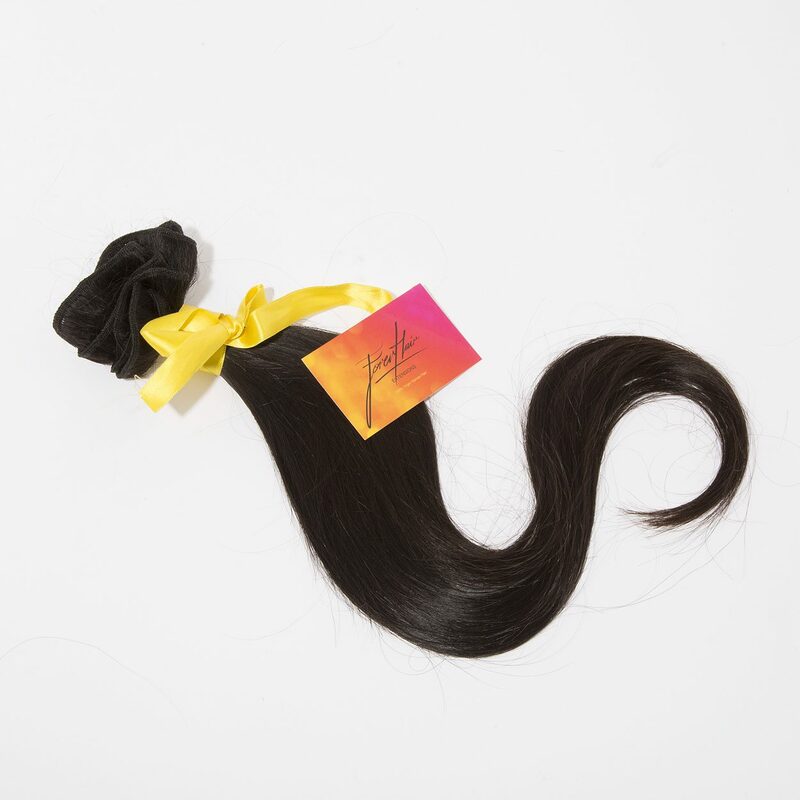 Each FOREVHAIR package contains 95-100 grams of real hair, distributed on a single weaving strip about one meter long. 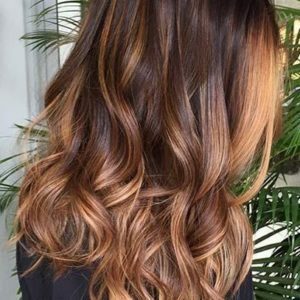 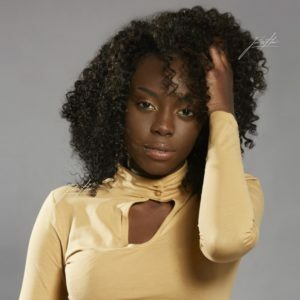 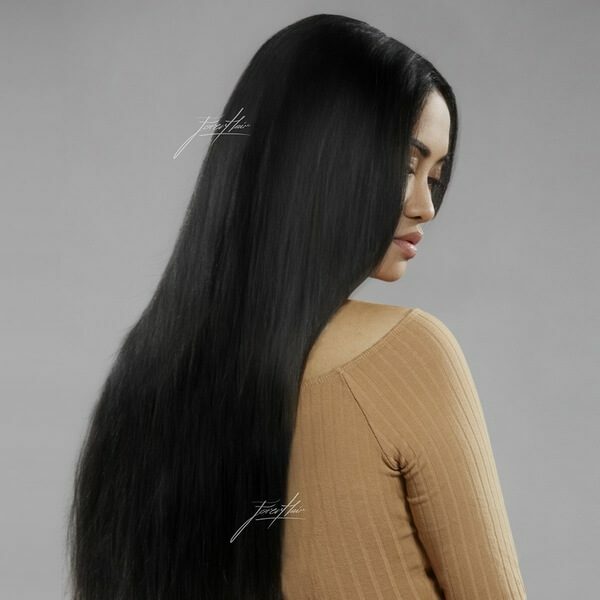 Being virgin hair extensions our advice is, if you want to proceed with dyes and discolorations, to make them individually packaged, paying attention to the delicacy of real hair exactly as if it were their own.